Not a fan of spicy food? One San Diego man wants to change that. 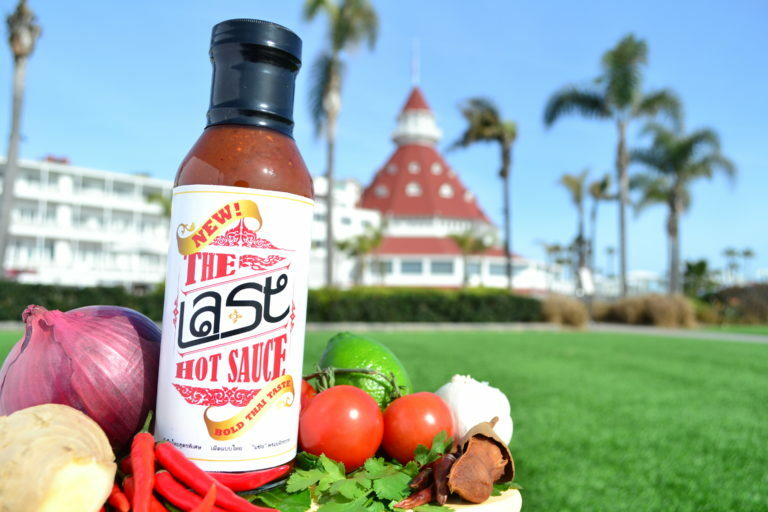 Tony Svangvitaya, a chef at Sala Thai restaurant, is the founder of The Last Hot Sauce, a unique blend of ingredients that could win over any taste buds. The product, which Svangvitaya recently launched, was developed intertwining the best spices found in Thai foods. “As the son of immigrants, it has been instilled in me to understand and continue my family’s heritage and culture,” said Svangvitaya, whose family has operated the popular San Diego restaurant since 1990. Svangvitaya said he found many people didn’t enjoy spicy food because many hot sauces lack flavor. Svangvitaya took his idea to Kickstarter earlier this year and raised $18,000 —$3,000 more than his original goal —to bring the product to market. 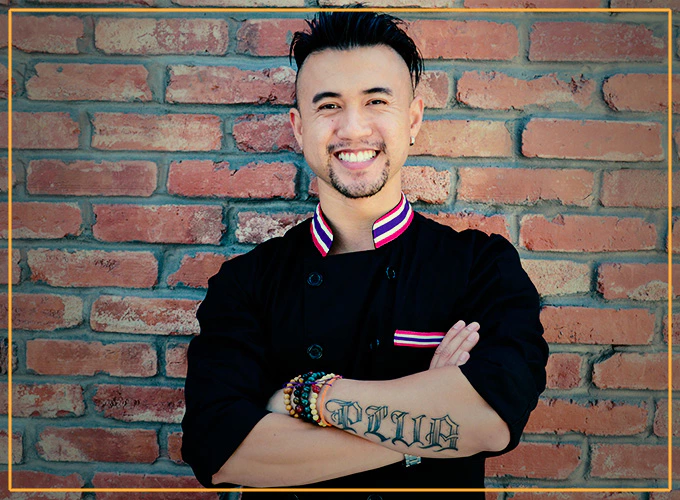 He hopes to change, what he calls the status quo, of vinegar-based hot sauces and expand others’ culinary minds. For more information, go to www.thelasthotsauce.com.